Posted by ayasawada in Anime, Japan, Manga, Personal, Travel. 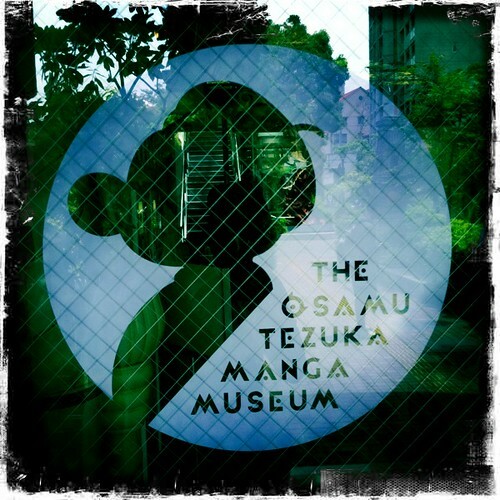 One of the highlights of my trip to Japan was a visit to this shrine to the ‘God of Manga’ Osamu Tezuka. Given how many times I’ve been to Kansai, I’d thought about stopping by many times before, but never quite had the time or inclination. For one thing, I haven’t actually read or watched that much of his original work. 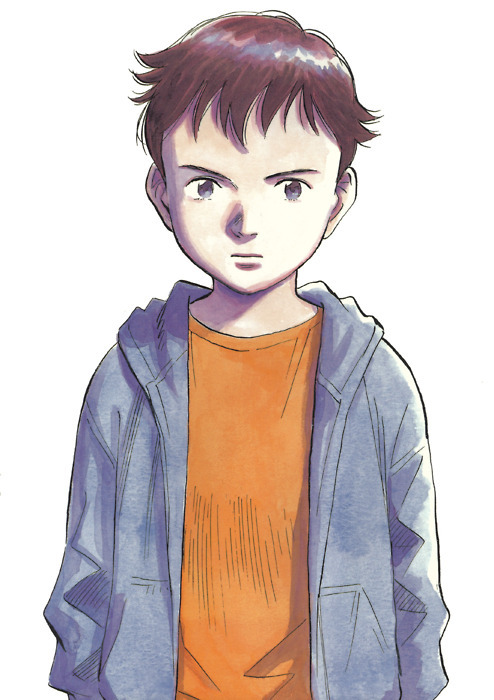 Probably the closest I’ve come is watching recent remakes or reimaginings, like Naoki Urasawa’s Pluto series. This is not to say I’m ignorant – I’m fully aware of Tezuka-sensei’s influence and history (it’s hard for any anime or manga fan not to be). In fact, one of the earliest anime I saw as a child was a bastardised cut of an adaptation of his Phoenix series. It confused the hell out of me as a five year old, but it says something about Tezuka’s vision that part of it still sticks in my memory despite my youth, not to mention the bad dubbing and editing.